Our first stop was Masindi where we attended Raintree Farms Moringa Academy. Moringa is an organically grown nutritiously dense superfood providing antioxidants, an excellent source of many vitamins, minerals, and protein. We hope to add moringa to our feeding program to boost the nutrition for the children. 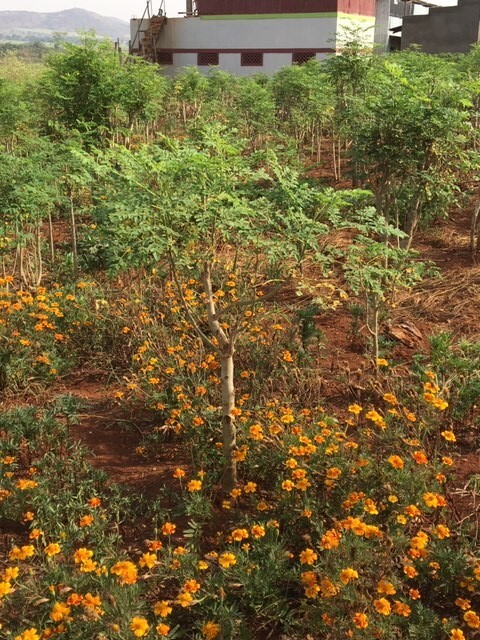 In addition, we are evaluating growing moringa to help support BCM and to help disadvantaged Ugandans to have a good sorce of income. We are looking for like-minded believers who would like to partner with BCM to make a difference in the lives of Ugandans, in the poverty stricken country. Please contact us at brokenclayministries1@gmail.com. BCM is sponsoring Pastor David's 1st trip to the US and we are excited to be welcoming him to the great State of Texas. David is the Pastor of Set Free International Ministries and Founder of New Planet Primary School. David is a dynamic preacher of the uncompromising Word of God. BCM provides 350 meals a day to NPS. It's with friends like you, who want to make a difference in the lives of children living in extreme poverty that makes this feeding program possible. Together we are making a difference. 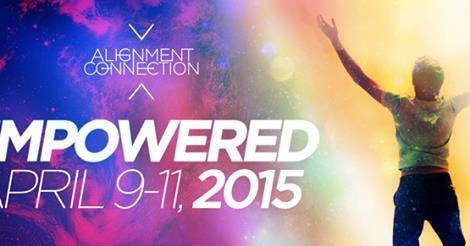 Join us and experience the joy of touching a child in the name of Jesus! We arrived in Kampala October 29, 2015 to be greeted by our driver and good friend Kiwa. The following days we spent a great deal of time with Kiwa and Pastor David Turyatemba establishing the logistics needed to implement BCM's feeding program for New Planet Primary School. The school is comprised of students who live in slums of Kampala. During this visit we were blessed to spend some time with the children visiting their classrooms and enjoying their performances for us. The school has grown to 315 students since our January 2015 visit. It was a blessing to meet the students and their teachers. They sang and performed for us and expressed their gratitude to all who have contributed to BCM's feeding program. We accompanied Pastor David and Kiwa to purchase supplies for the school. We were amazed at the incredible crowds and energy of the wholesale district in Kampala. Kiwa was amazing, as he managed to drive us through tremendous traffic jams of cars and trucks competing for one of the limited parking spaces. It was there that we found vendors offering good discounts for the rice, beans, maize, oil, salt and sugar that are the basics of the simple, yet nutritious meals prepared for the students each school day. In addition to the food items purchased, we bought a 1000 liter water storage tank. This was an enormous blessing. The school doesn't have running water. Prior to receiving the water tank they would purchase water at a tap located on the main alley of the slum. This would require 18 trips daily carrying about 5 gallons of water in yellow plastic Jeri cans. It was a time consuming and laborious task. The cost, just $125! It amazed us how much their day to day lives were improved by your donations. 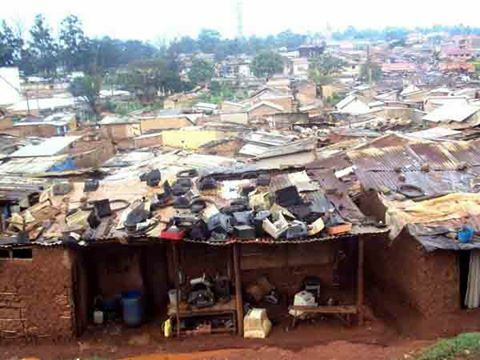 Our first exposure to the vast slums of Kampala was January 2015 where we held a crusade with Set Free Ministries. The driver sent to take us to the crusade site got lost, or so it seemed, taking us in the back alley ways of the meandering slum on foot. 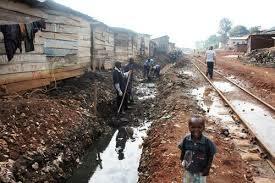 We straddled streams of human waste as we passed hundreds of make-shift shacks one connected to next. In the midst of incomprehensible poverty, where disease is rampant we encountered the children of the slums. Some with distended bellies, some with crusty noses, dirty clothes tattered and torn smiling and vying for our attention with the universal antics of children everywhere. They won our hearts that night and we walked away asking the Lord how we could help. We brought the need to anyone who would listen and for those who have responded, you have made a difference in the lives of over 300 primary school age children. We believe with food in their bellies and an education, they will break the cycle of poverty in their lives. Christ for the Nations Fellowship of Ministers and Churches (CFNFMC), formerly known as the Alumni Ministers’ Fellowship, was founded in 1991 to provide an avenue for licensed and ordained alumni to network with fellow alumni ministers. In December 2000, the CFNFMC Presbyters voted to allow non-alumni ministers to receive credentials from CFN as well as allowing ministries and churches to come under the umbrella of CFN through affiliation with the Fellowship of Ministers and Churches. CFNFMC was established to provide spiritual covering, pastoral care, mutual accountability, ministry resource and fellowship for its credential holders, affiliated churches and ministries which ascribe to the vision and mission of the fellowship. The mission of CFNFMC is to be a fellowship of people who have purposed to be faithful in stimulating one another to glorify God the Father and His Son, Jesus Christ, and to obey Christ’s mandate to preach the Gospel and to make disciples of all nations. We are committed to serving and equipping our members in carrying out their respective missions; to license and ordain qualified ministers, local church elders and leaders in the body of Christ; and to be a covering for local churches and ministries who decide to affiliate with CFNFMC. The CFNFMC holds to the Statement of Faith espoused by Christ For The Nations, while recognizing the diversity of beliefs among Spirit-filled Christians of Scriptural integrity. Therefore, we open the arms of this fellowship to include and embrace all who hold to the foundational truths of the Christian faith. The Presbyters Board, a group of 21 men and women, constitutes the Board of Directors of the CFN FMC. The Executive Board of the FMC, consisting of the FMC president, Rod Groomer, Dr. Sidney Westbrook, Rev. Johnny Moffitt, Rev. John Hollar, and Rev. Chris Juhl, secretary/treasurer, meets regularly to address concerns of the membership. We are grateful for the fellow ministers we have met and the challenging and informative classes that we attended. Our lives were challenged as God moved mightily in our midst. Guest speakers included Dutch Sheet, author, teacher and conference speaker encourages believers to contend for an awakening and reformation in our life time. 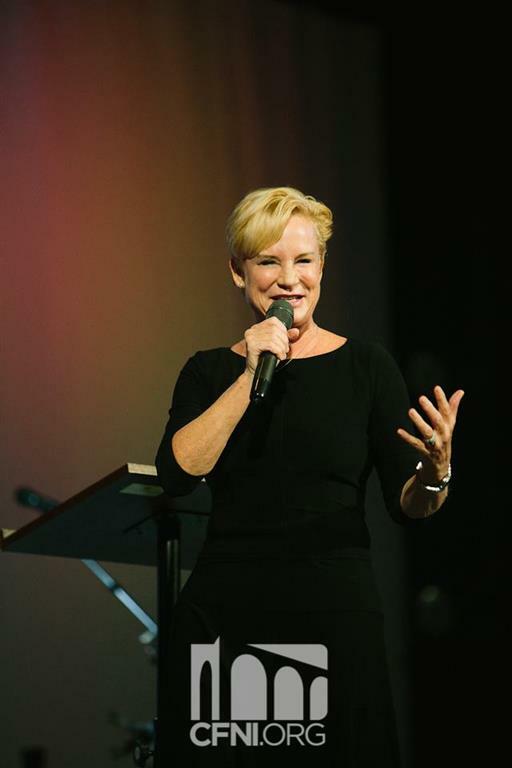 Heidi Baker, PhD and her husband, Rolland are missionaries to Mozambique, Africa. Dr. Sandra KennedyUnder the inspiration of God, Pastor Sandra established The Healing Center, a wonderful place where the Word of God is exalted, the healing power of God is manifested and the love and compassion of Christ is demonstrated. Larry at CFN pointing to Kenya in anticipation of our upcoming trip. Dynamic Worship as the Holy Spirit moved in very tangible ways. 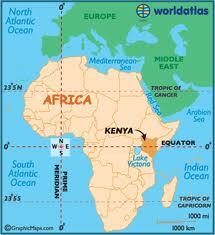 Sceptre Alliance Ministries is honored to endorse the Kenyan missions outreach of Larry and Pat Graham. Also, to endorse their ministry, Broken Clay Ministries. They are strategic builders of His Kingdom and Prophetic proclaimers of people’s destinies. Larry is a revelatory preacher and equipper while Pat is a passionate teacher and prayer warrior; they are harvester of souls. They love His Kingdom, care for His body and have a passion for the Nations! With their wealth of experience they are friends and encourager to many of God’s People! But most importantly, they are Friends of God! Rev. Terri Neal - President and Co-founder Sceptre Alliance Ministries, Inc.
We believe that you have stopped by our site by divine appointment. Inside you will find resources that will help you understand what we believe as Christians. You’re invited to get to know Broken Clay Ministries. We'd like to pray for your needs and share your testimonies. Our blog allows you to ask questions or to introduce a subject for discussion. We are but clay vessels, fashioned by the hands of God. Open your heart wide and invite Him to mold and shape your life. He will make smooth all of the rough places, remove all of the impurities and fill you to overflowing with His goodness. Your donation to BCM will provide life sustaining food for school children living in the slums of Kampala. break the cycle of poverty! During our recent mission outreach to Uganda we saw first-hand the desperate needs of children who live in the sprawling slums of Kampala. We are raising funds to provide meals for the students of New Planet Primary School, located in the Kampala slums. 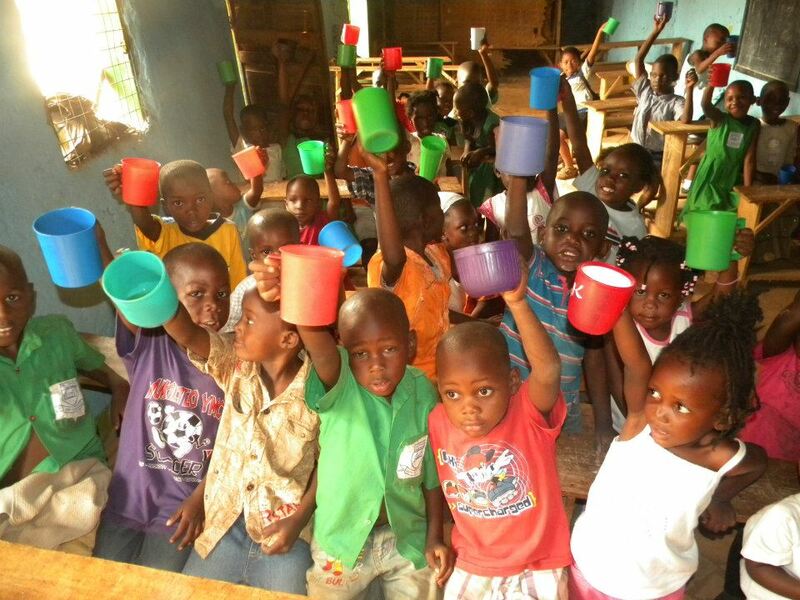 For many of the children the only meals they will have are the ones provided at the school they attend. Me something to drink; I was a stranger and you took Me in. The basket in the picture show example of the types of items we purchase. We use it as a visual when we pray asking the Lord to provide for the children. Please join us in praying for these precious children. 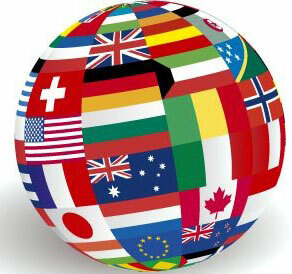 We know that you have many opportunities to give to multiple organizations and ministries worldwide. With that in mind, we sincerely thank you for considering giving to Broken Clay Ministries. Simply go to the top of the page and select Donate Now and follow the instruction. Larry Graham was honored to accept AOEA's invitation to serve as board member. March 2015 and June 2015 Larry travelled to AOEA U.S. headquarters in Pennsylvania to attend to board meetings. Larry said, "I enjoyed my time with Sam Childers, MGP and the dedicated team. Together they have made a great impact in the region." So. Sudan and Ethiopia where they have six orphanages and provide 6000 meals a day to those in need. ministers Larry & Pat Graham travelled to Kampala, Uganda on December 25, 2014. 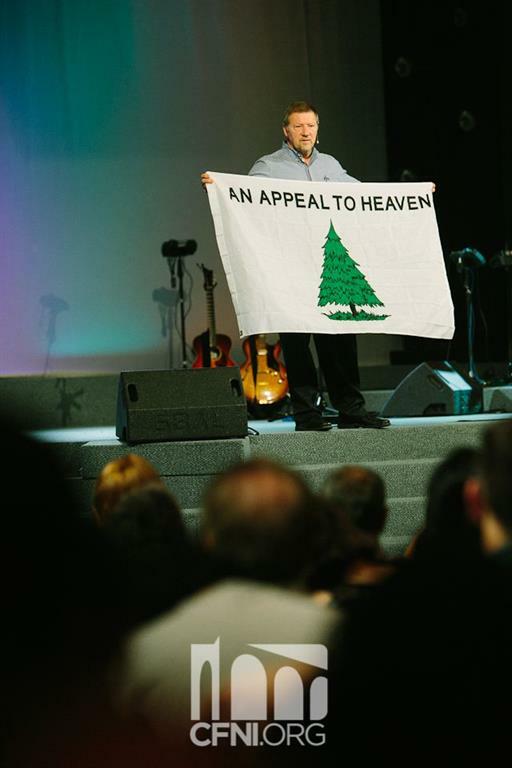 We rejoice as testimonies reach us in response to all that the Holy Spirit did during our recent trip to Kenya. The following is a letter received from a dear brother, Pastor Joram Wamalwa, Prince of Peace Worship Center, Sikhendu, Kenya. 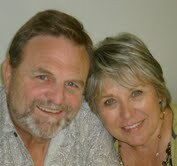 Dear Servants of The Lord, Larry and Pat, we loved you the day we first met you in Kakamega, Kenya. The Lord used you mightily in the Widows Conference. One of the widows, Sister Gladys, from our church in Sikhendu, received an answer to her prayer request as you prayed for her. She had no home and after the conference, she was offered a residence on a specious plot. Ever since you were in our Church we have experienced rapid growth of membership and spiritual maturity. My Bishop, Peter James Onguko and his wife Susan trust you so much and they recommend you to us to pray, work and explore the kingdom for the Glory of God. We yearn to see you back at the Prince of Peace, as soon as possible. I believe this message will receive a response from you. Our outreach was under the ministry of Bishop Peter and Susan Onguko of Africa For Christ Evangelical Association. Our lives are greatly enriched by the friendship that quickly developed with these amazing servants of the Lord. Their compassion and tireless ministry in Kenya is making a tremendous impact. 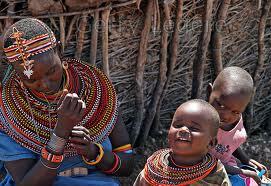 There is a resounding greeting that vibrates in Kenya - Welcome! It started with the customs agent that processed our visas and was repeated many times during our stay. We were welcomed indeed to this amazing country by the Onguko Family who greatly cared for all of our needs, as they introduced us to the work of the Lord in Kenya. The focus of our ministry was three fold to reach out to widows, the elderly and church leadership. The plight of widows is heart wrenching and greatly disturbing. They are shunned by their deceased husband's family, they are harassed and threatened and forced to abandon their homes and curses by witch doctors haunt them. What was their crime? The death of their husband. A strong tribal-family culture dictates that the property of a male reverts back to his family and no regard is given to a widow or her children. Although the Kenyan Constitution gives a woman the right of inheritance of her home and property, most do not have the knowledge, finances or the emotional strength to fight for their rights. Along with their children they are forced into a life of poverty. We had the honor of ministering at a Widow's Conference and we visibly saw the difference in their lives as they accepted Jesus and allowed His compassion to touch them. They left as victors not victims. They knew they were important and special in the eyes of God! We walked along a muddy path that led to a cluster of mud huts where we had the honor of meeting some of these precious ladies. We noted how frail they were. Age related restrictions strip them of the ability to walk any distance for socialization. With little human contact loneliness creeps in. 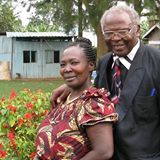 Their needs are held in the compassionate hearts of Bishop and Susan Onguko, who have not forgotten them. As resources allow, Susan Onguko visits these precious ladies bringing them food served up with warm fellowship. The love that flows from Susan's heart is tangible and we had the honor of walking in her footsteps! As we handed out small packages of food we noted how tightly they held their treasure. Jesus loves these precious ladies and it was privilege to pray for them, to hold them, to let them know that He cares for their needs. Larry preached powerful and uncompromising messages to challenge pastors, lay leadership and their congregations. With a strong emphasis to not corrupt biblical truths with cultural influences reinforcing the local congregations responsibility to remove the stigma on widows and their children. Lives were transformed, many experienced salvation, the baptism in the Holy Spirit, deliverance, physical healings, answers to various needs. 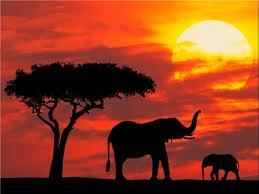 Just as we'd heard, once you visit Africa, Africa will remain in your heart forever! I had just finished my breakfast and there was a small piece of sausage left on my plate, as I scrapped it off into the garbage disposal, my thoughts went back to my childhood days. I remembered my mother saying to me, “eat everything on your plate, they’re starving kids in the world.” I was one of the “clean your plate” kids. I never missed a meal or ever wondered where my next meal would come from. 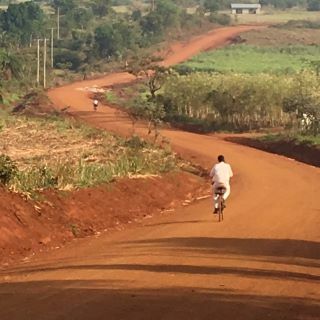 Each morning far too many Kenyan children start the day without breakfast and for most there will be no school lunch yet daily they will walk down a dirt path on their way to school barefooted filled with hope for a better future. In over 30 years of ministry I have never had the Lord move on me in this way. I appeal to each of you to search your hearts and see what you can do to help us feed one child at a time. Together we can make a difference! Broken Clay Ministries is a non-profit 501c3 ministry. Your secure donation may be made by selecting the CONNECT tab on the top of the page and GIVE in the drop box. If you prefer to donate by check our address is Broken Clay Ministries, 5868 Westheimer Road, No. 114, Houston, TX 77057. Your donation will generate a receipt for your records. Thank you for your prayerful consideration. Mission Kenya 2013 is full steam ahead with a departure date of October 19th.Larry and I had our immunizations yesterday and survived! We will be teaching 6 sessions each for a Widow's Conference and a Leadership Conference for pastors and church leaders. There is a great need to raise $3000 to help with feeding 300+ participants, provide transportation for some pastors and also lodging. Please prayerfully consider sponsoring a widow or pastor for these events. Broken Clay Ministries is a non-profit 501c3ministry. Your secure donation may be made by selecting the CONNECT tab on the top of the page and GIVE in the drop box. Your donation will generate a receipt for your records. May the Lord bless you for prayerfully considering this need. In just a few weeks we will fly to Nairobi, Kenya, connect on a flight to Kisumu and then drive to Kakamega where we will be based during our mission outreach. Please take a moment to view our updated information by selecting the Events Tab at the top the page. We are excited as plans are moving ahead in joining with Bishop Peter Onguko of Africa For Christ Evangelical Assn. to reach out to Kenya. Just select the tab above to read more about our next missionary journey. Updates will be posted as they are made available. Please join us in praying that many lives will be saved as we minister the word of God bringing a message of love, hope, healing and restoration. Many churches teach that divine healing is no longer available. They believe that the biblical accounts of healing ended after the days of the Apostles. And yet we have documented accounts of healings throughout the history of Christianity. In my own life, I have experienced healing. I sustained a serious, work related back injury in the late 70’s. I was in excruciating pain. Test result rendered a diagnosis of a ruptured disk between L4 and L5, in my lower back. This injury required surgery and at that point any procedure that alleviated the pain was of great interest. At the time I was pastoring a church in Florida one night after preaching the Holy Spirit instructed me to have the men of the church pray for me. In those moments of prayer I knew that I received my healing yet I continued to be in great pain. The day before surgery, following my doctor’s instruction, I went to the hospital to check- in. It was late in the afternoon and did not expect to see my doctor until just before surgery the next morning. To my surprise the doctor showed up and asked me why I was there, since he knew that I had been praying for a miracle. I told him I was there because he told me I had to be there. His response was a smile as he started to examine me. When he concluded his exam I realized the movements that would have been impossible before no long caused me pain. After several test it was apparent that God had healed me. I jumped out the bed and bent over and touched the floor! The doctor looked at me over his Ben Franklin glasses and said,” you’d be in more pain tomorrow if we did the surgery than you are now. It looks like you got your miracle!” He checked me out of the hospital I went to my car and reality of what had just occurred hit me, I lowered my head onto the steering wheel and began weeping with joy and gratitude. Many times in my journey as a believer I have heard that small inner voice of the Holy Spirit but this time the voice that spoke was so strong I turned and looked in the back seat to see if someone was there. The voice was God and He said, “Preach faith and love for without this no man will ever see me and what I have done for you I will do for others”. As I prepared my message for the next Sunday, I did as the Lord had instructed and prepared a message on faith. After ministering that message on Sunday morning, I asked if anyone needed healing and twenty-six people came forward to be prayed for. There were various sickness and diseases, heart conditions, blood pressure, cataracts, glaucoma. That morning everyone who came was healed. Yes, you guessed it! Healing did not stop with the age of the apostles. Jesus is the same yesterday, today and forever. What the Lord has done for one, He will do for you. John 14: 12 says, Most assuredly, I say to you, he who believes in Me, the works that I do he will do also; and greater works than these he will do, because I go to My Father. Let’s look at this verse, “he who believes in Me”. Do you believe in Jesus? If so, then this scripture is for you. 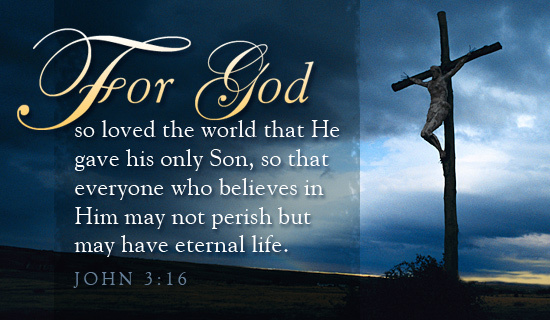 If you are not a believer then you can become one by accepting Jesus Christ as your Savior. “The works that I do”. What works? Healings, miracles, casting out of demons. Now these same works that Jesus did, He says the one who believes (you) WILL do also.. Jesus went on and say, “greater works than these shall he (you) do because Jesus has gone to the Father. We are available to pray and believe with you for your salvation, healing or restoration. Contact us via this website by sending a prayer request or contact us by email: brokenclayminsteries1@gmail.com. As I listen to the news, it seems that everyone wants more freedom of choice. One of the least understood processes of life is the “Power of Choice”. The issue is not having the freedom to choose but rather making right choices. We make hundreds of choices every day and many we don’t even think about, we just do it. Thankfully, most choices we make are benign with little influence on our lives. However, all too often this same automatic decision process is carried over to more serious choices. Created with free will, we have the God given right to make choices in life, just as Adam and Eve had a choice in the Garden of Eden. However, many are blinded with the fact that they have to live with the inevitable, life-altering consequences of bad choices. As a result, they are confronted with a cascading impact that creates obstacles that could have been avoided. Therefore, it is important that we know God’s word, seek Godly counsel, pray and give a great deal of thought to the choices we make. There is ONE major choice that each of us will be confronted with, the choice of accepting Jesus Christ as our personal Savior or denying Him. There are huge consequences to this choice. Acceptance brings eternal life, the joy of an intimate relationship with Jesus and so much more. Denial brings eternal death and living in a world without the blessings of God. 19… I have set before you life and death, the blessings and the curses; therefore choose life, that you and your descendants may live. 20And may love the Lord your God, obey His voice, and cling to Him. For He is your life and the length of your days.